Flat shares are often cheaper than living alone, but they can be difficult to organise. 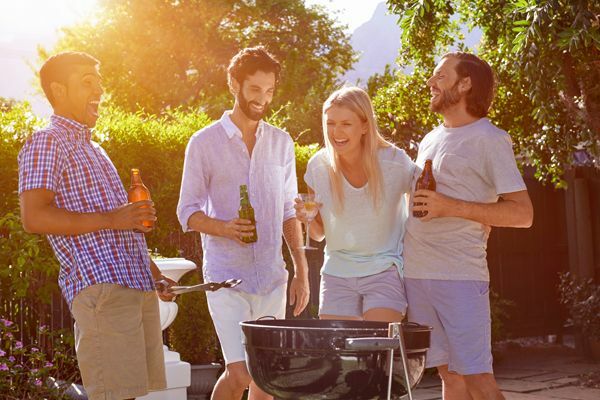 Here are some tips to help you set up shared accommodation as easily as possible. In Paris, the housing market is constantly changing. 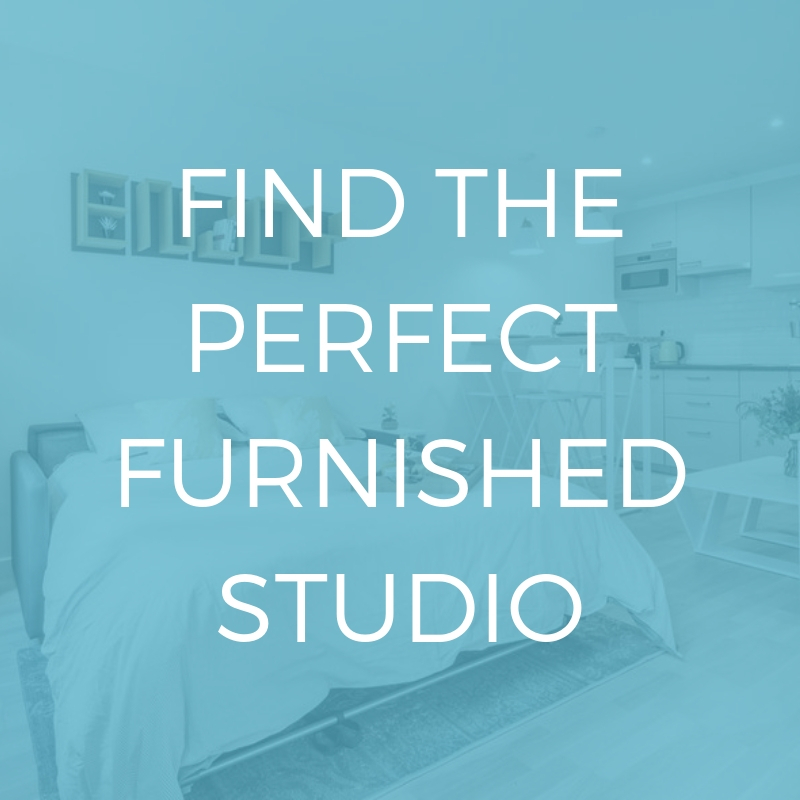 You need to put the odds in your favour to find an apartment! To ensure the success of your search you must first create a good dossier. Take your time, this step is arguably the most important. And for a flat share, the organisation of your dossier is even more important, so bring together all your documents a few days before any visits to make sure you are not missing anything. Group your documents by tenant. Note that you need to earn 3 times the rent, but this can be reached by combining your salary with that of your roommates. From a legal point of view, any persons having not signed a contract cannot be considered a tenant. It is therefore imperative to have signed the contract. For flat shares there are two types of contract. Pay attention to which type it is before signing. This type of contract, though rare, is more advantageous for the tenant than the landlord. Each tenant has a separate contract, granting access to certain rooms (generally the room they will inhabit and common spaces.) Every tenant is responsible only for their own rent and charges indicated on the contract, but not for the other tenants. With this type of contract the tenancy length is also individual. In short, this mean each tenant has the right to leave when they want, respecting the period of notice. You will find this contract in most flat shares. This contract means that all tenants are responsible for the entire sum of the rent, because they sign a solidarity clause. In case of one or more tenants being unable to pay their share, it falls on the remaining tenants to take on the unpaid sum. Moreover, if there are damages or deterioration to the property at the end of the tenancy and nobody wants to claim sole responsibility, all tenants will be legally obliged to cover the cost of reparation. This type of contract is advantageous to the landlord as, if one tenant vacates the property, the other tenants will assume the unpaid rent until a new tenant is found. The guarantor is a third party who provides a guarantee on your dossier. This person commits themselves to pay against their own salary and personal effects any monies owed by you. The landlord can ask for a guarantor from each tenant or one to cover all the tenants. In case of the latter, it is up to the tenants to arrange the sole guarantor for your co-habitation. It is also important to note that when there is a guarantor for each tenant, in the case of non-payment, even the guarantor of another tenant can be engaged to cover the monies due. The sum of the deposit due depends on the type of property, whether it is for let furnished or not, and the number of tenants. In the case of an unfurnished property the caution is limited to one months rent, bills not included, otherwise the deposit can rise to two months rent. This sum is paid upon occupancy of the property, and serves to cover the costs of any damages to the property that may occur during the tenancy. Unfortunately, in the case of an individual contract it is not possible to divide the sum, and so it will only be reimbursed upon the vacation of the premises of the last tenant. If you have yet to find your future roommates, you have some options available to help you to find them! The best is probably to look through Facebook groups that have been specially created for people to post announcements and get in contact to form a flat share. The two most trustworthy groups are Appart Paris and Plan appart/coloc à Paris. You can also use specialised websites to find roommates. The most famous is Appartager: you need simply create an account, filling out your specific criteria and the site shows you offers that might correspond with what you’re looking for. You can equally look on leboncoin.com, autroisieme, and lacartedescolocs. Before signing the contract, ensure the compatibility of your living styles. Even if you have different habits and values it can still be a successful co-habitation. You just need to judge the compatibility of your personalities, and to determine if you are looking for the same thing from a shared rental, whether that be a calm space or a lively house. If you are honest from the beginning, and you are realistic and well prepared, you will have the best chances of finding a good flat share. 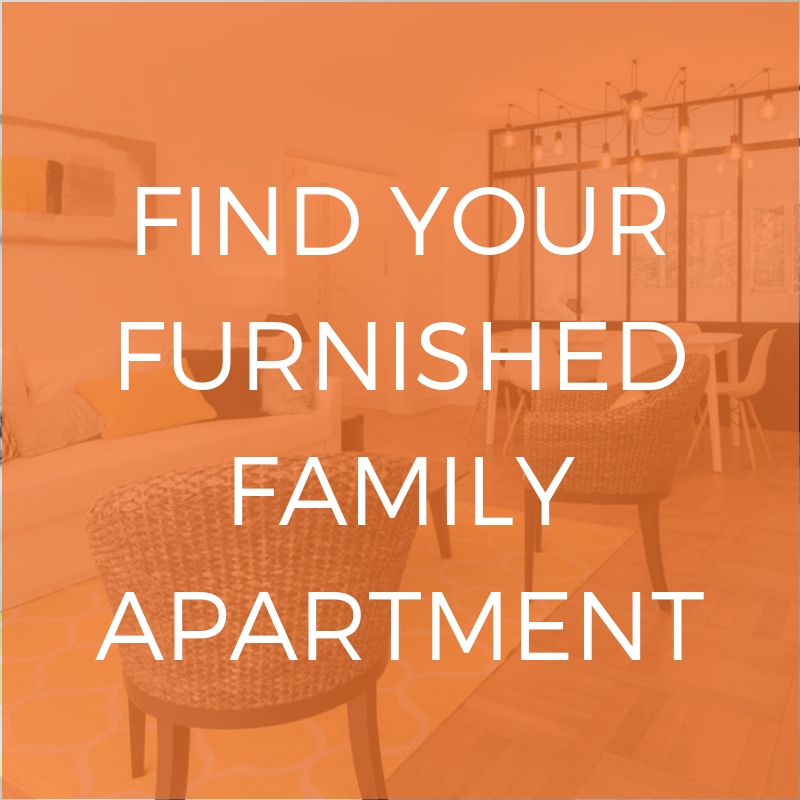 To avoid having to share out the purchasing of furnishings with your future roommates, and to move in quickly, turn to furnished rentals. Consult our selection of Parisian apartments on lodgis.com. Foreign? Have a look at our guide on foreign guarantors.